*Note: Player ranks, points and average points per game (PPG) were based off FantasyPros “Fantasy Leaders” report. 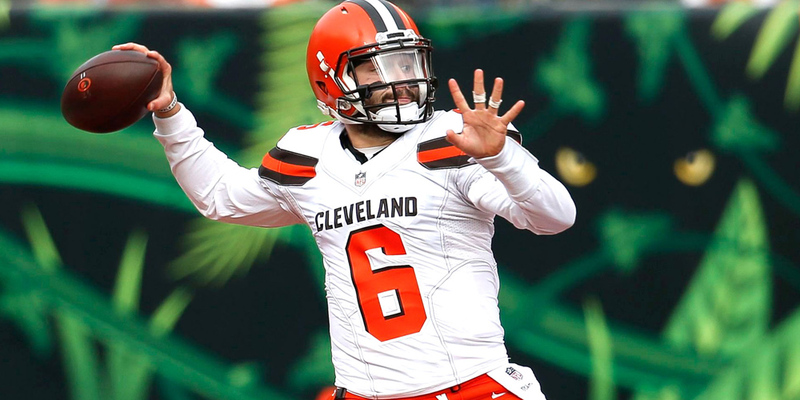 Baker Mayfield was unsurprisingly the leading scorer amongst fantasy football rookie QBs in 2018. 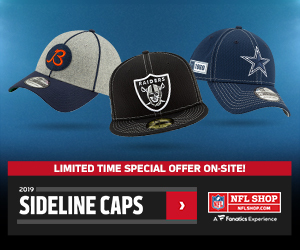 The overall number one draft pick finally ended the Browns’ seemingly never-ending drought of busted draft picks and nearly led the team to a playoff push. Mayfield wasn’t afraid to air it out in his first season as he ranked top-10 amongst all QBs in deep ball attempts and deep ball completion percentage (41.3%) according to Player Profiler. We also saw Mayfield have success near the end zone completing 66.7% of his red zone attempts which ranked seventh amongst all QBs. There is no doubt that Mayfield clearly looked like the most well-rounded, pro-ready QB from the 2018 class. It should be noted, however, that Josh Allen and Lamar Jackson (from Weeks 11-17) actually outscored Mayfield from a fantasy perspective when looking at average points per game thanks to their rushing ability. With the QB position arguably as deep as we’ve ever seen in fantasy football, Mayfield should shape up as a very solid mid-round draft pick next season in redraft leagues. Mayfield is also a decent buy in dynasty leagues if you can get him for a fair price considering there is a lot of room to grow. I’m not exactly ready to say Mayfield is the next Brees or Brady just yet. Something along the lines of Philip Rivers or Ben Roethlisberger’s levels of success though is within reason for Mayfield, which is still pretty damn good. 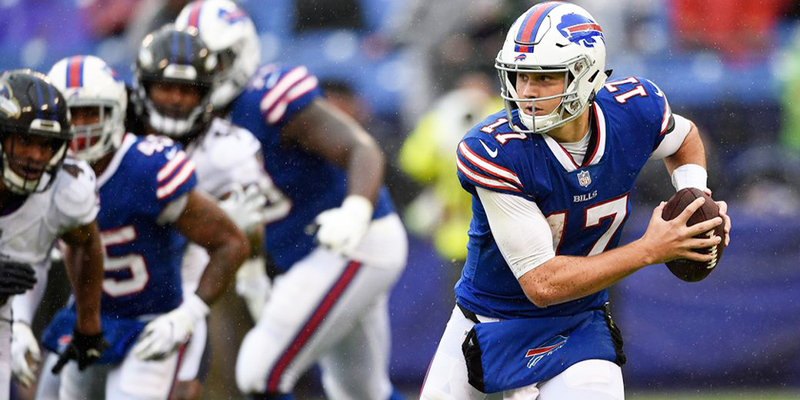 It was a wild season for the Buffalo Bills and seventh overall draft pick, Josh Allen. Some weeks they would show up and put over 40 points on the board and other weeks they would just get completely shut out. Allen didn’t offer much as a passer in his first season completing only 52.8% of his attempts for 2,074 yards with a backwards 10 TDs and 12 INTs over 12 games according to Pro-Football-Reference. When it came to running the ball, however, Allen surprisingly was one of the best in the league. Allen ran 89 times for 631 yards. His 52.6 rushing yards per game and 8 rushing TDs led all quarterbacks this season. Allen also carried the ball 21 times inside the red zone which ranked second amongst all QBs. When you break down Allen’s fantasy points distribution on FantasyPros, you’ll see he gained 53% of his points from rushing yards and rushing TDs and only 40% of his points from passing yards. When you compare that to some of the other “mobile” QBs in the league like Deshaun Watson and Cam Newton, you generally saw somewhere in the range of only 25%-26% of their fantasy points coming from rushing yards and TDs. Quarterbacks with this kind of rushing ability will always be fantasy relevant for as long as they can stay on the field no matter how bad they are at passing the ball. Allen gave us five finishes inside the top-five in 2018 according to Player Profiler. If we can get an improvement in the passing game from Allen with some upgrades on offense, we could see a solid second-year step forward. I would hold Allen in dynasty leagues and he will make an interesting late-round flier next season in redraft leagues. Sam Darnold was another rookie QB who didn’t exactly light it up in his first season with the Jets. The Jets managed only a 4-9 record in the games with Darnold under center. Darnold completed only 57.7% of his pass attempts for 2,865 yards with 17 TDs and 15 INTs. While Darnold’s raw passing numbers are better than fellow rookies Josh Allen and Josh Rosen, they are considerably behind what we saw from Baker Mayfield. Darnold’s metrics don’t really offer too much to get excited about when looking forward. One thing that does stand out is Darnold’s aggressiveness throwing into tight windows ranked top-five amongst QBs according to Next Gen Stats. Darnold also finished out the season with a QB3 finish in Week 15 vs Houston and a QB7 finish in Week 16 vs Green Bay. Darnold needs an upgrade in his supporting cast and some all around polishing before he will become considered a consistently relevant factor in fantasy football. If you thought Josh Allen’s stats were dependent on rushing, wait until you get a load of this guy! Lamar Jackson led all QBs with 147 carries for 697 yards while adding 5 rushing TDs. Jackson led the Ravens in rushing attempts this season while leading the team to a 6-1 record as the starter. Jackson offered virtually nothing in the passing game with only one game over 200 passing yards. He completed 58.2% of his passes for only 1,201 yards with 6 TDs and 3 INTs. Jackson also fumbled 12 times which tied for most in the league this season. Jackson’s fantasy numbers are a little skewed due to the fact that he didn’t really begin playing as a starter until Week 11 but still gets credit for 16 games played. If you look at Jackson’s number between Weeks 11-17, he finished on average as the QB11 in fantasy scoring 18.6 PPG according to Player Profiler. As mentioned above with Josh Allen, Lamar Jackson relied on his rushing stats for the majority of his fantasy production. An incredible 63% of Jackson’s fantasy points came from rushing yards and rushing TDs while only 30% of his points came from passing yards. 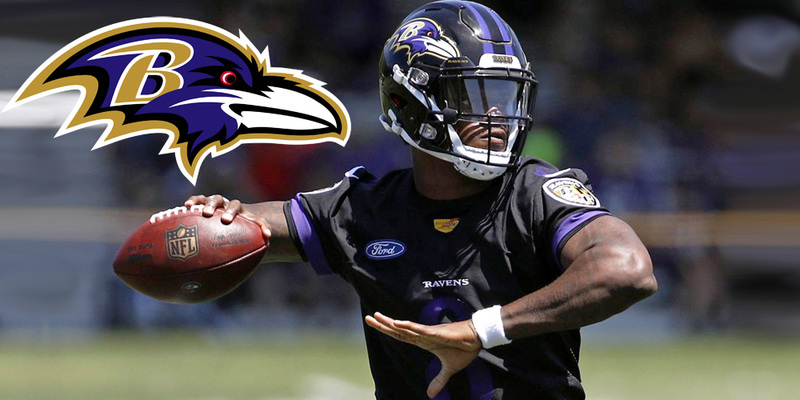 Jackson’s play as a quarterback didn’t always look pretty, but it worked as the Ravens made it to the playoffs for the first time since 2014. With some refinement and a slide into more balanced play calling, we could see Jackson put up fantasy numbers close to what we have seen from Cam Newton who has also struggled as a passer in his career. There is a thin line here though between the paths of Jackson becoming either the next Cam Newton or the next Tyrod Taylor. We need to see a full year of development as the starter before we get a better idea on Jackson’s future. Josh Rosen was probably the biggest bust of the 2018 QB draft class. Rosen completed just 55.2% of his passes for 2,278 yards with 11 TDs and 14 INTs. We only saw four games over 200 passing yards this season for Rosen as he “led” the Cardinals to being one of the lowest scoring offenses in the league. The Cardinals are overhauling their coaching staff with Kliff Kingsbury taking over as head coach. Kingsbury was let go from his last job at Texas Tech where he managed a 35-40 record over six seasons. For more info on the Rosen/Kingsbury potential, The Draft Network’s Brad Kelly broke that down thoroughly.